Most people only think of alcohol-free beer as an alternative full-strength beer. But, it’s not only beer drinkers who can enjoy non-alcoholic beer. With a growing range low and no alcohol beers offering thousands of combinations of flavours, aromas and textures, alcohol-free beers can also a handy “grown up” alternative to other non-alcoholic options like soda, juice, coffee, tea and water – even if you don’t like beer. If you’ve been put off beer in the past, here are five alcohol-free beers for non-beer drinkers that either don’t taste like typical beer or have an easy-drinking flavour profile. Each comes in at 0.5% ABV or less, which is generally considered alcohol-free and won’t make you anywhere near drunk. 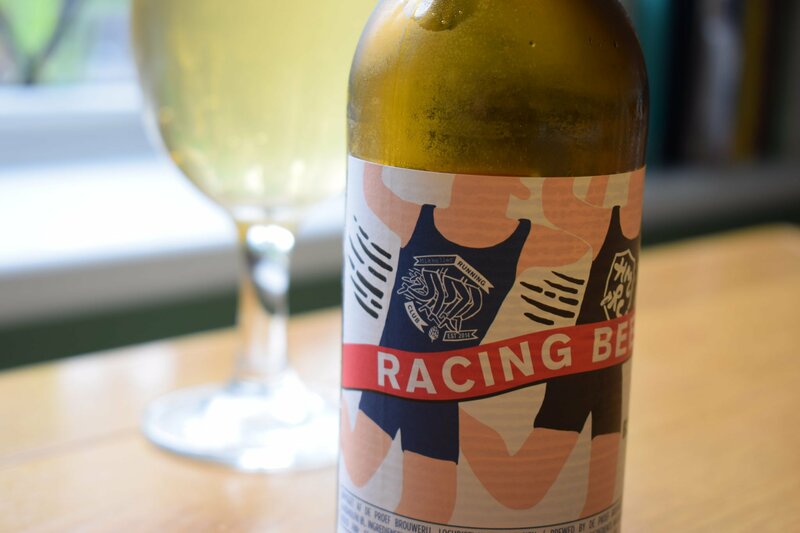 Racing Beer is technically a lager but it’s a far cry from a bitter and insipid mass-produced beers that put lots of people off beer before they’ve had a chance to try something decent. Designed with runners in mind, it’s light and refreshing. There’s tropical fruit and wheat in the aroma with orange and lemon coming through in the flavour. 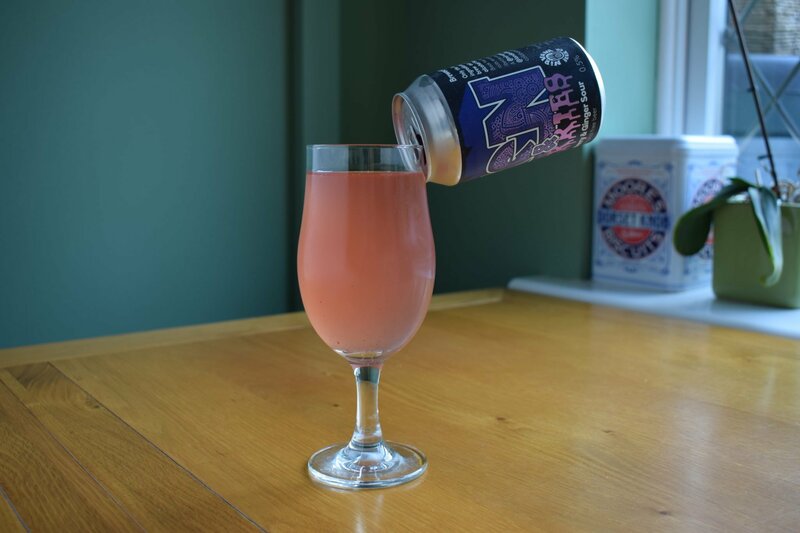 A sour fruit beer, Zen and Berries is a collaboration between specialist low-alcohol brewery Nirvana and its east London neighbours, London Fields. Although this beer contains the usual ingredients of hops and barley malt, it’s the blueberries that dominate the flavours. Add in a little warming ginger that combines nicely with the sourness and you have a decent option for when you can’t face yet another lemonade or lime and soda. German wheat beers – with their fruity flavours, creamy mouthfeel and low bitterness – are an excellent easy drinking option for non-beer drinkers. There are dozens of decent alcohol-free wheat beers on the market so where better to start than with Maisel’s “Weisse Alkoholfrei” – the best alcohol-free wheat beer in the world according to the World Beer Awards. 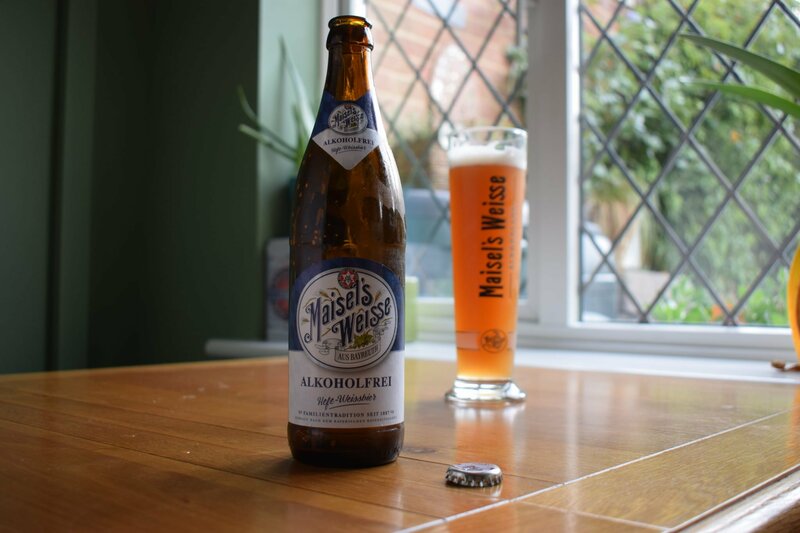 A little darker than most similar beers, Weisse Alkoholfrei does a great job of showcasing the fruity and spicy aromas typical of beers of this style. 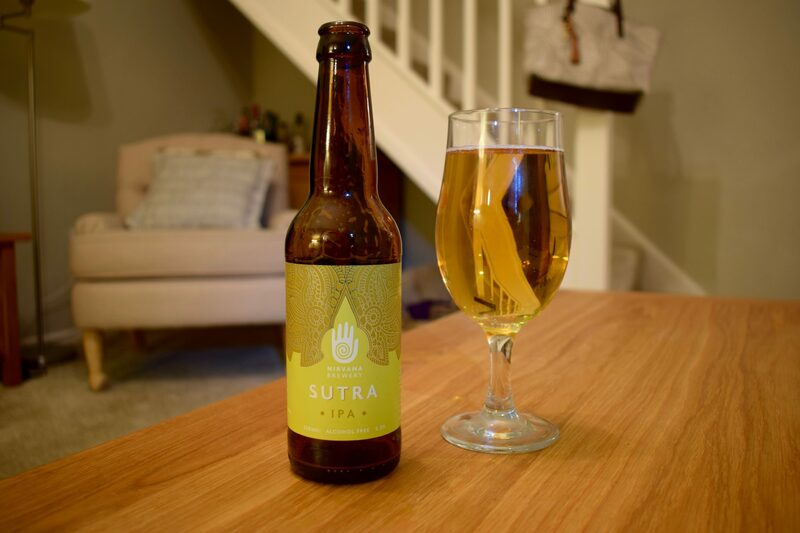 “Sutra isn’t as bitter as a classic IPA (India Pale Ale) and has a little less intensity than its sister brew “Karma”. The hops used here create an aroma that features mango, grapefruit and pine while the flavour adds a little peachiness into the mix. Made with cocoa nibs and lactose (milk sugar), Big Drop’s Stout makes an excellent dessert beer. 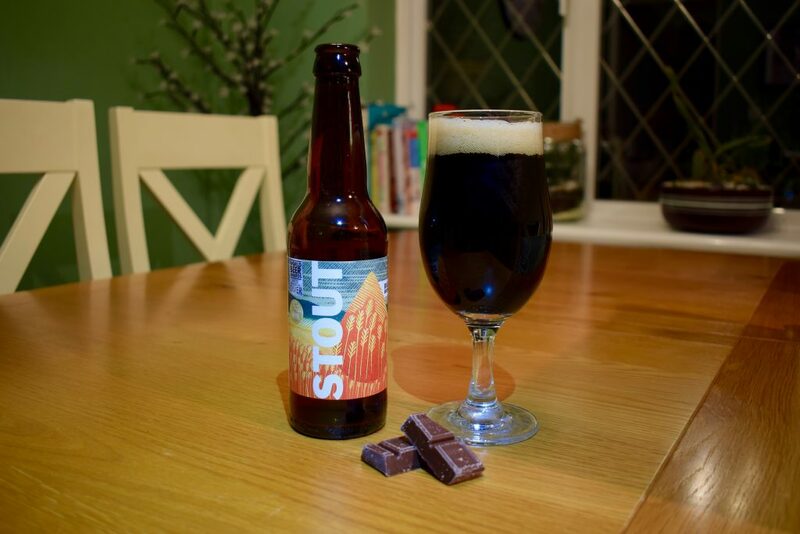 It’s rich and malty, with a coffee, cocoa and vanilla in the flavour and aroma. There’s a little bitterness, which gets stronger the more you drink. But it’s balanced nicely with the sweetness provided by the lactose. So don’t be put off if you don’t like bitter food and drinks. As well as sweet treats, this beer also works well with game and shellfish. Have you given any of these alcohol-free beers a shot? Are there are other beers you know of that are suitable for non-beer drinkers?